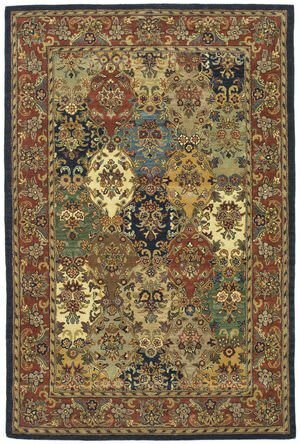 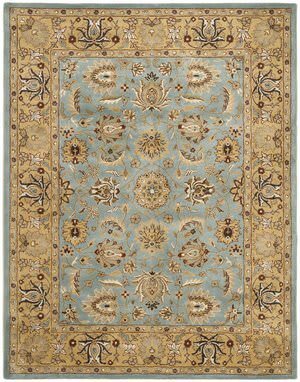 Safavieh's Antiquities Collection consists of elegant designs and rich colors inspired by antique Persian rugs from the 19th century. 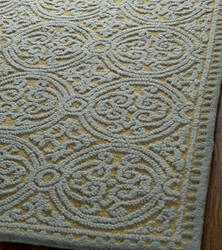 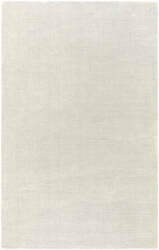 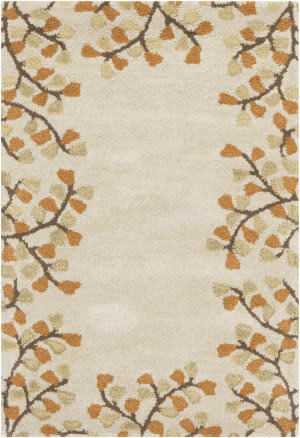 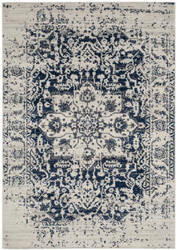 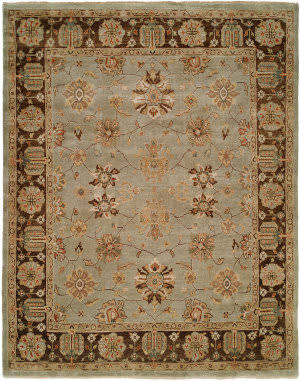 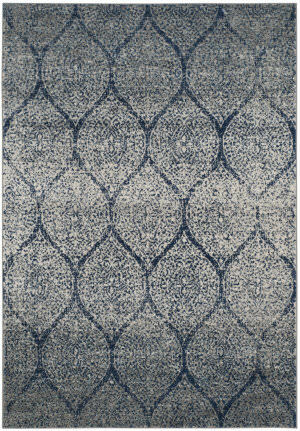 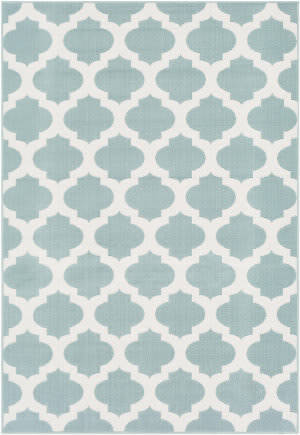 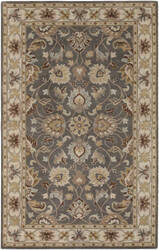 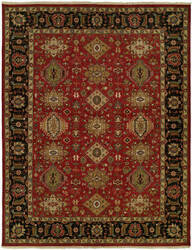 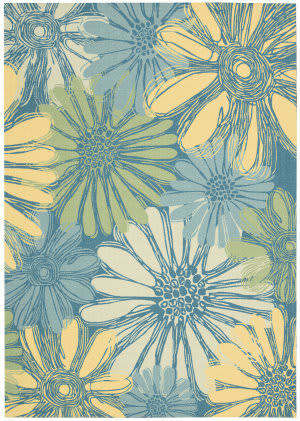 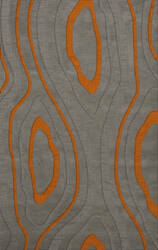 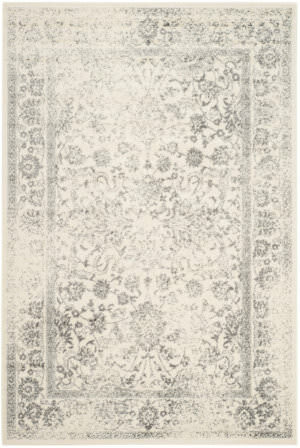 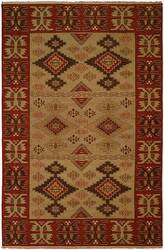 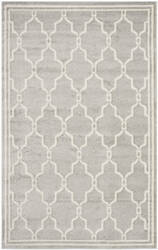 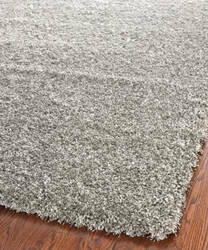 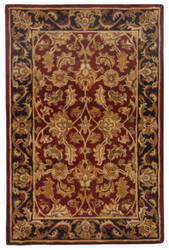 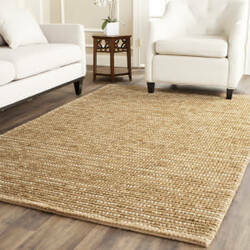 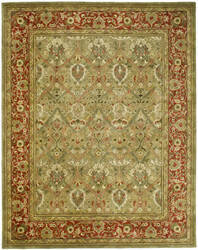 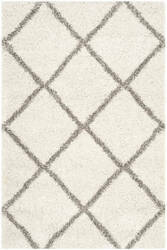 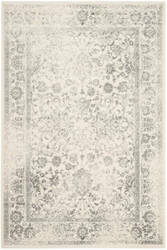 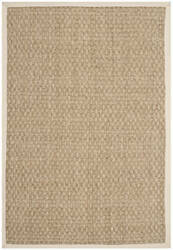 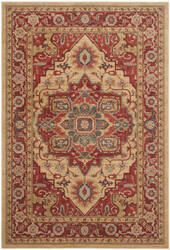 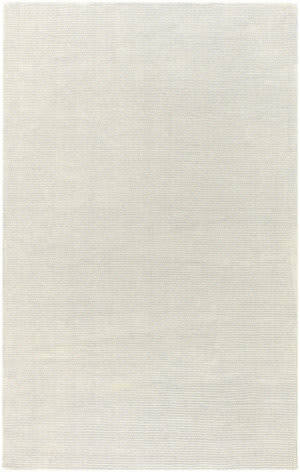 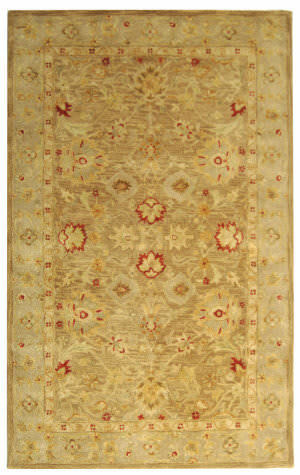 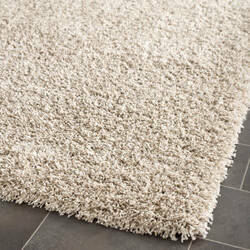 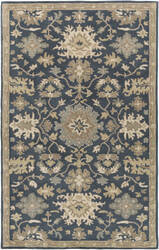 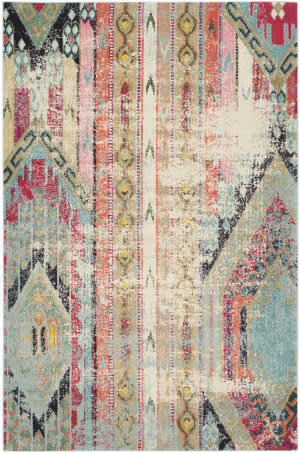 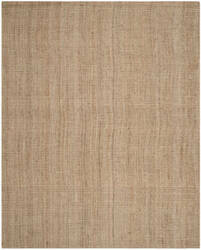 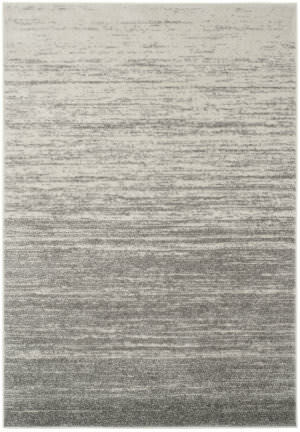 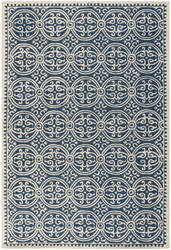 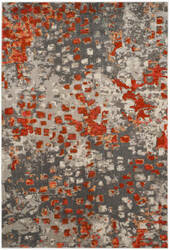 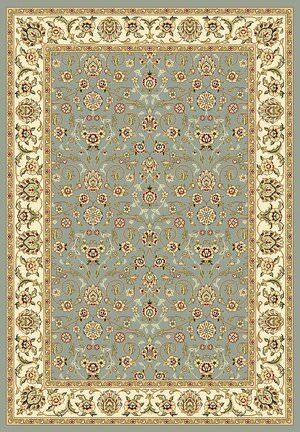 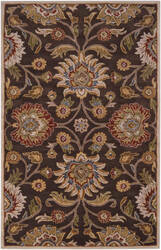 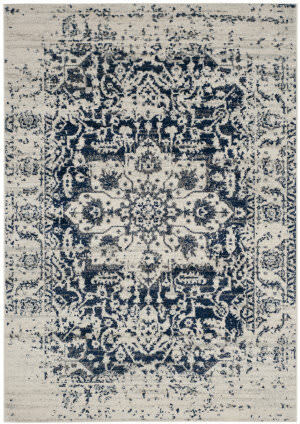 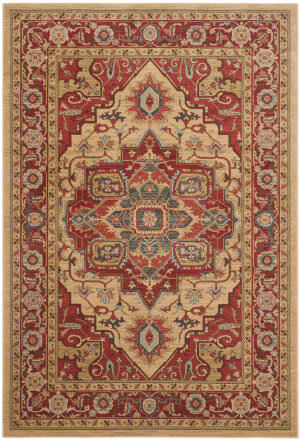 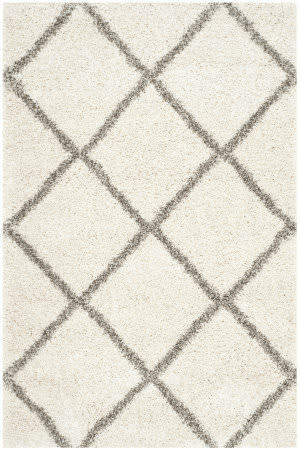 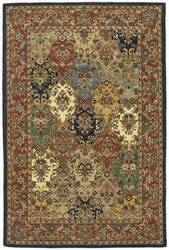 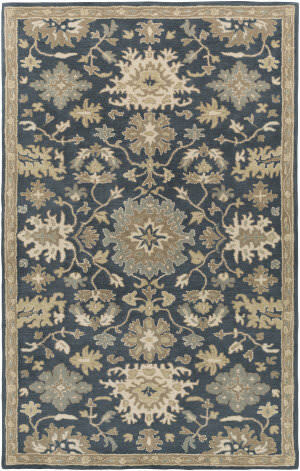 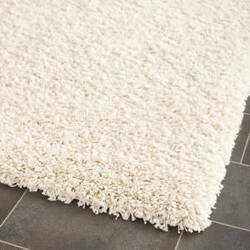 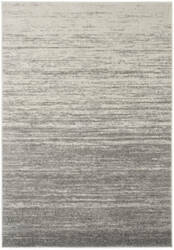 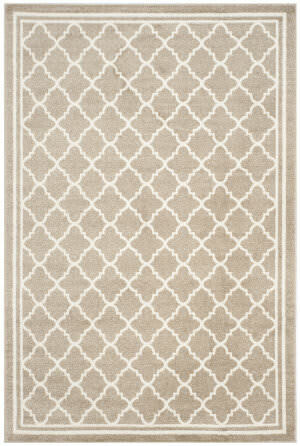 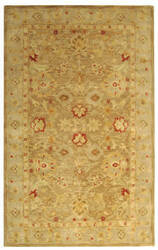 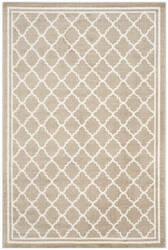 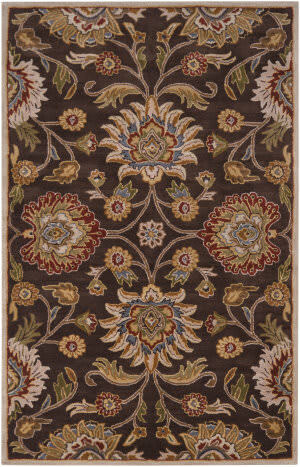 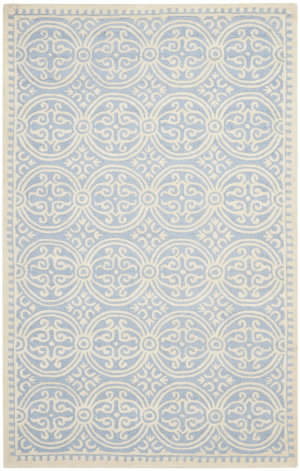 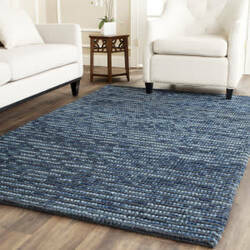 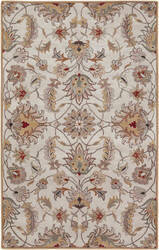 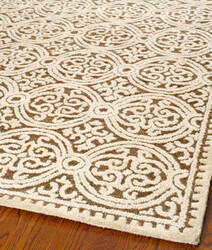 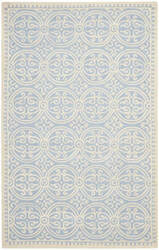 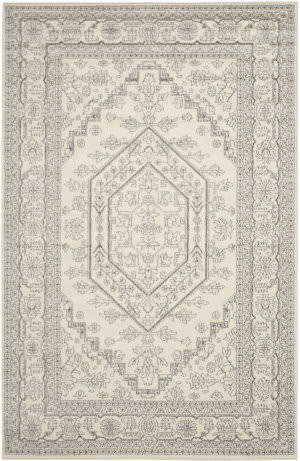 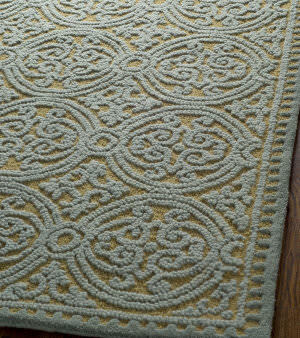 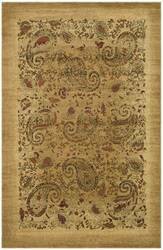 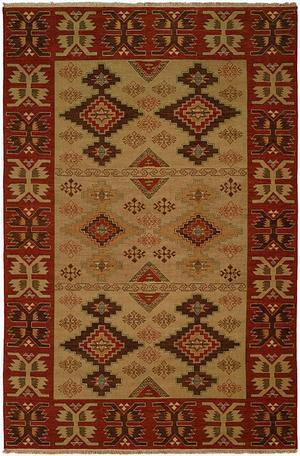 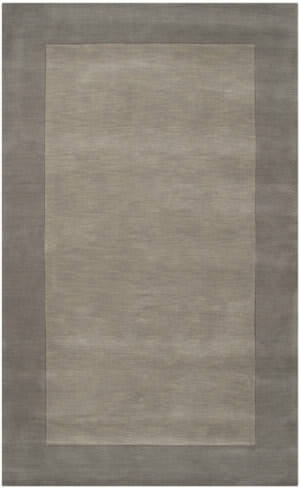 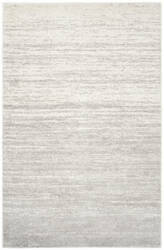 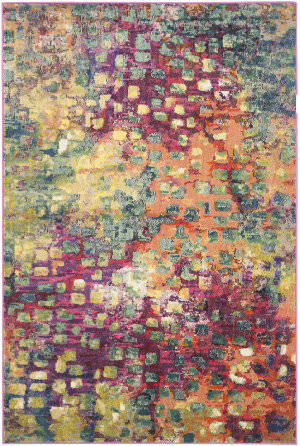 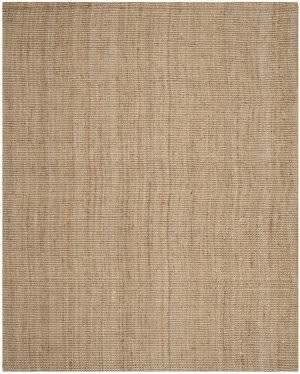 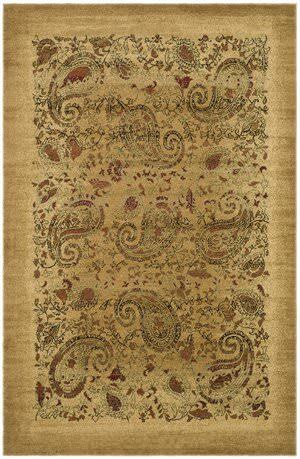 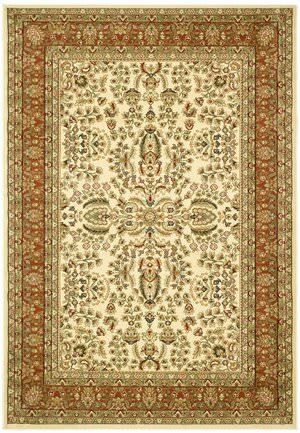 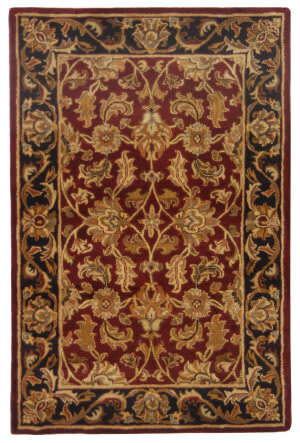 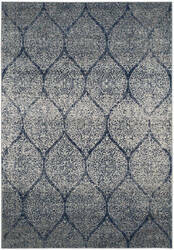 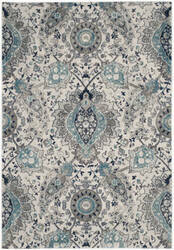 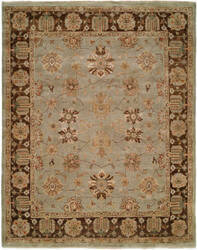 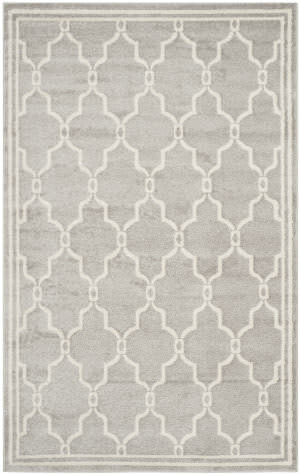 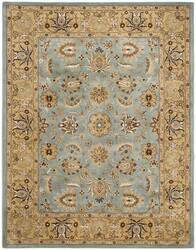 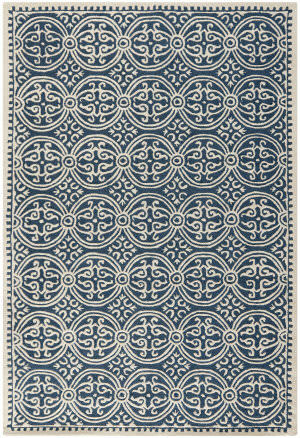 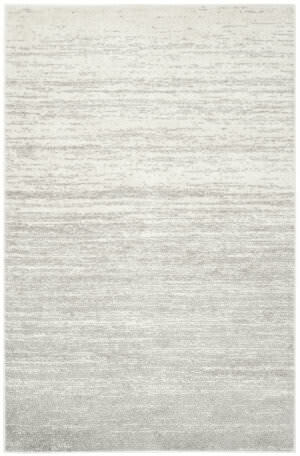 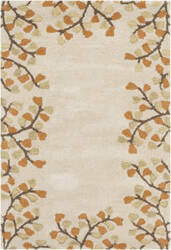 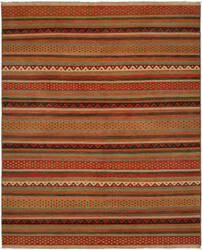 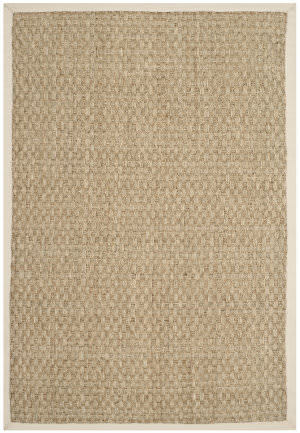 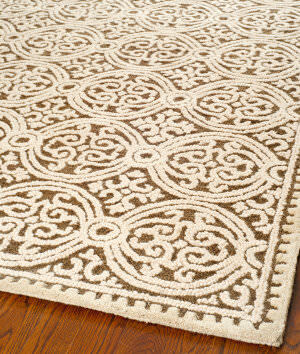 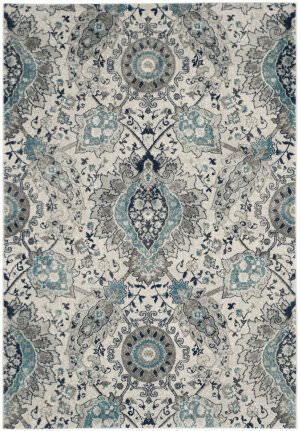 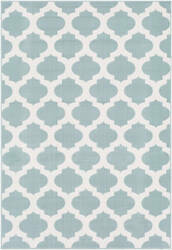 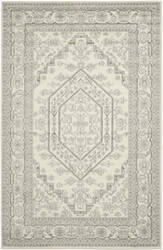 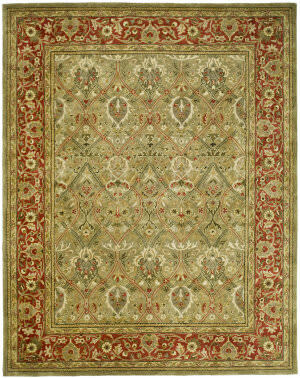 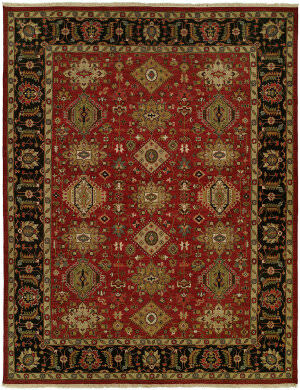 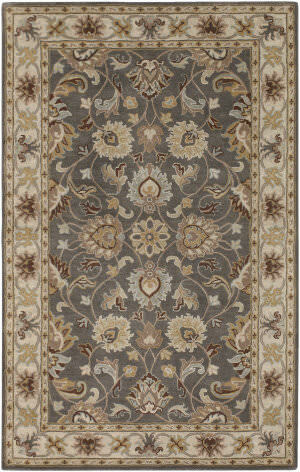 These rugs have a rich luster and an aged patina giving them a unique look and feel. 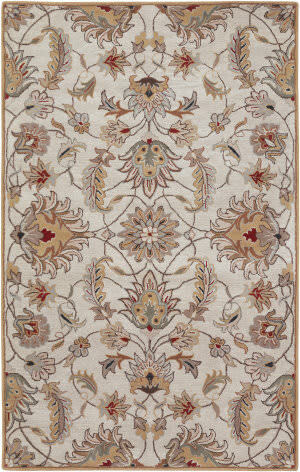 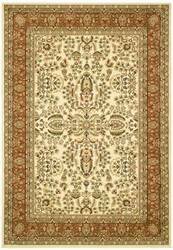 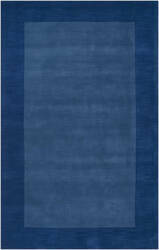 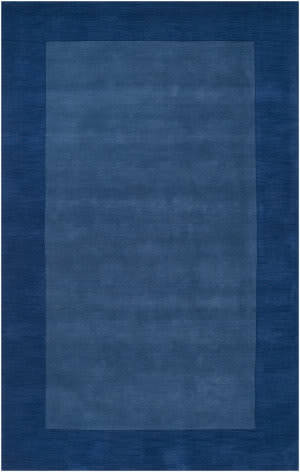 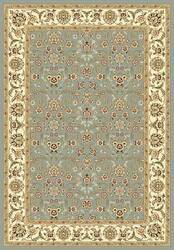 They are hand tufted in India of 100% wool.